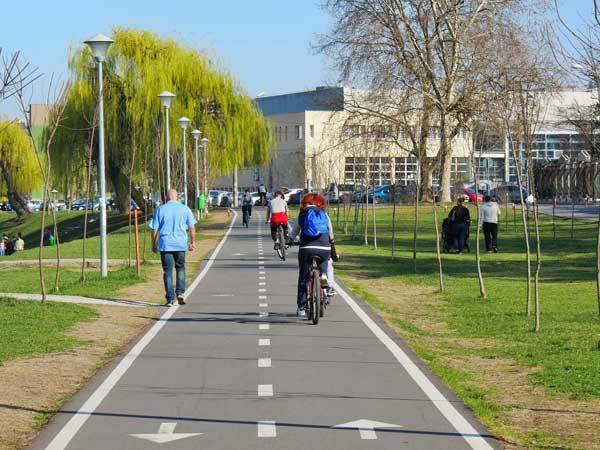 ​Commuting to work by bike can take up a significant portion of your day – after all, it often takes twice as long or more than getting to and from work by car. But time spent pedaling doesn’t have to be wasted time. In fact, your bike commute can be one of the most productive parts of your day if you use it wisely. 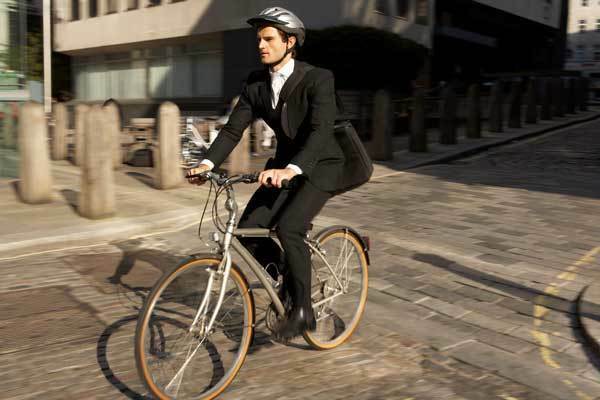 In this article, we’ll highlight some of the best ways that you can be productive during your bike commute. ​Your bike commute is the perfect time to prepare yourself for the day ahead, for example by running through a mental list of the tasks that you need to complete that day. Having this time can be especially helpful if you have a big presentation or meeting coming up since as long as you’re biking slowly, you can have a conversation with yourself to rehearse what you are going to say or practice your presentation talk. Practicing out loud is one of the best ways to nail your delivery when the time comes for the real thing. 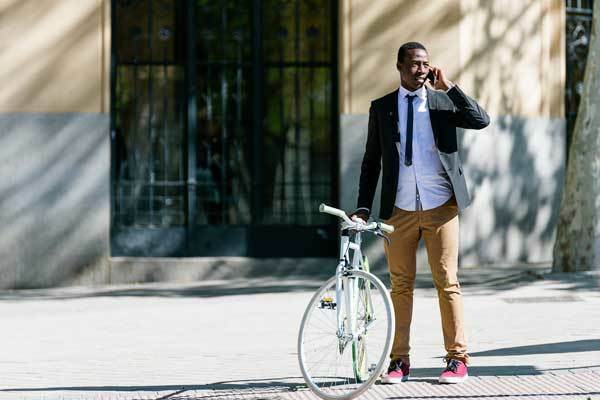 Your bike commute can also be a chance to energize yourself going into work, which will improve your alertness and productivity once you get to your desk. What energizes you will depend on your own preferences, but you can try listening to music or listing off things that you are excited about for that day. ​Your bike commute can also be a chance to learn about a new topic or listen to a new book. Although you can’t safely read while riding – you need to keep your eyes on the road – that doesn’t mean you can’t give a portion of your attention to a podcast or audiobook. This can be a great way to keep up with your reading if you are part of a book club or, if you are a student, have a book assigned for class. In addition, having a diversity of podcasts can help you stay up to date with the news or educate you on a wide range of topics. 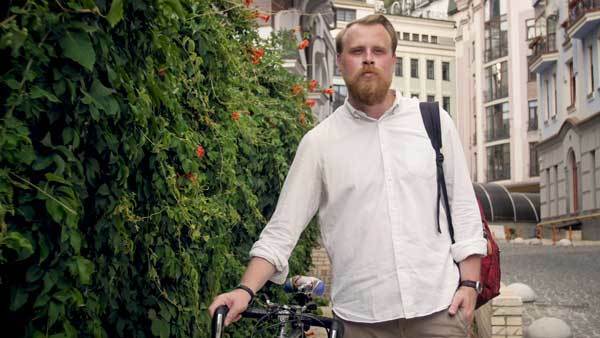 For those who have an international trip coming up, you can even use your bike commute as an opportunity to practice a new language via audio instruction and repeating words out loud. ​Chances are, you’ll spend at least a part of your commute thinking of all the things you need to accomplish at work that day, trying to remind yourself not to forget things, or even making a grocery list in your head. Rather than try to remember this – which works only a fraction of the time at best – turn on a voice recorder on your smartphone and list your thoughts out loud. 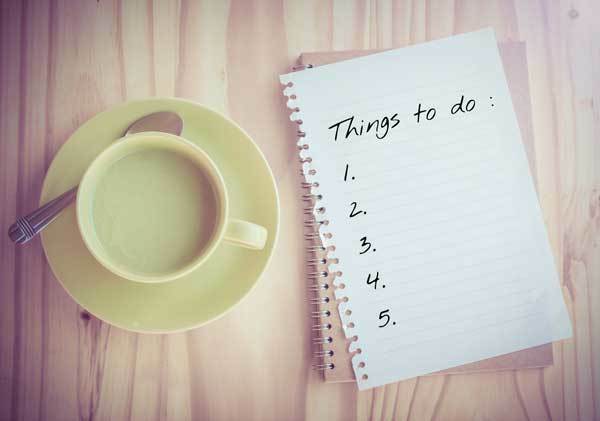 That way, when you get to work, you can quickly listen back through your spoken notes to plan out your day or make a written shopping list to complete your errands during the ride home. If your smartphone is mounted to your handlebars, you can start and stop the voice recorder throughout the ride in order to minimize the amount of empty recording you’ll need to listen back through later. You can also make multiple recordings if you start your ride by working on your grocery list and end by listing off things you need to do at work that day. 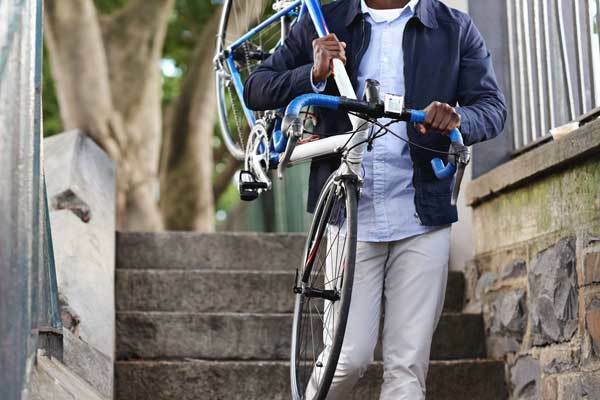 ​While commuting to work can be considered exercise in itself, it is easy to turn your commute into a full-fledged workout with a few simple tricks and additions. If you have time, you can add miles to your ride and seek out local hills to power up. However, you can also get in a workout without adding any time to your ride simply by adding interval training into your normal ride. Try accelerating rapidly from stop signs and red lights, or, if you have an uninterrupted stretch of road or bike path, add in sets of high cadence or high gear intervals to give your legs a workout and improve your cycling fitness. ​If you don’t want to think about work, your commute can also be a great chance to have a fulfilling conversation with a friend or family member. This is an especially good time to make those calls you’ve been putting off for a while or to reach out to friends you’ve meant to call for months. For this, you’ll need a set of headphones that have a built-in microphone so you can make hands-free calls while riding your bike. Since your morning commute is likely early, this may be a better option for your afternoon commute – but on the other hand, you may pleasantly surprise someone and brighten their morning by giving them a call. Just remember to pull over and pause your commute if you need to use your hands to dial on your phone rather than try to use your phone while cycling. ​Your commute doesn’t have to be solo – many bike commuters have found ways to incorporate their kids into their bike commutes by including a stop at the school along with their route. While this will only work for commuters whose schedules and routes align with those of their children, this can be an incredibly effective way to spend extra time with your children in an environment that is enjoyable for everyone. Plus, it is almost never boring as there is plenty of ever-changing scenery to talk about, or you can play games like “I Spy.” Bike commuting with your kids can also introduce them to a love of biking that can stay with them for the rest of their lives. 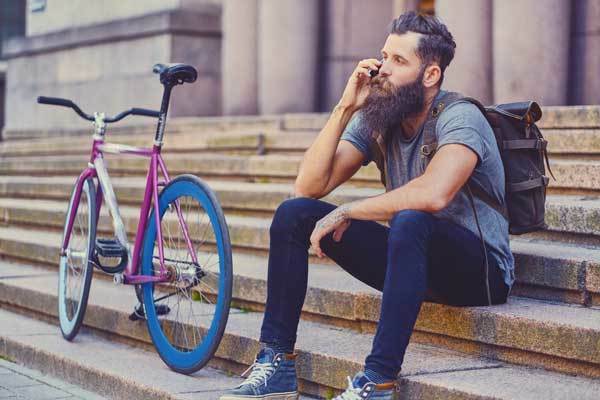 ​Just as the ride to work can be a chance to prepare yourself for the day ahead mentally, the ride from work to home can be an opportunity to reflect on the day’s events. ​In particular, this is a great chance to congratulate yourself on your successes, no matter how small, and to begin thinking through ways to address any challenges that arose at work. Your commute home is a good chance to focus on yourself and take the time to think about the things that ultimately will help you grow as a person and a professional. ​Perhaps one of the most underrated uses of the bike commute is simply as meditation. Although it is important to remain aware of the hazards that are present during your commute, this can be a good time to work on clearing your mind of worries. 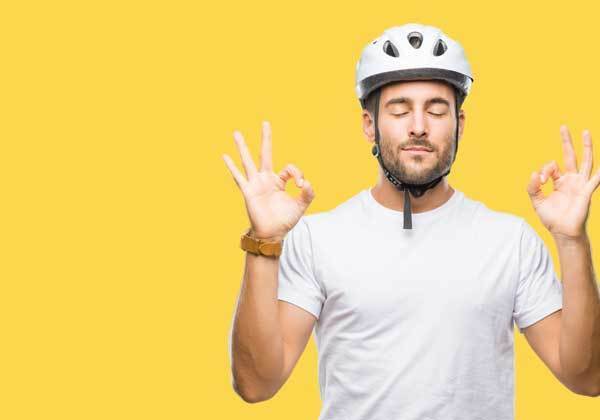 If possible, settle into your meditation routine during a section of your commute that is on a quiet bike path or passes by scenery that makes you feel good. The result of even a brief meditation on your bike is that you’ll arrive at work or home happier and less stressed about whatever challenges you may be facing at home or work. ​Your bike commute can take up a significant chunk of your day, but there are a variety of ways to make this time productive for yourself. Whether you want to focus on work or avoid it entirely, there are options for you to use your commute to achieve both personal and professional goals, try new things, and rekindle relationships with friends and family.